Cat - Telefilm - Terminator the Sarah Connor Chronicles . Home Cattitude Telefilm ... elenco Telefilm - Terminator the Sarah Connor Chronicles . 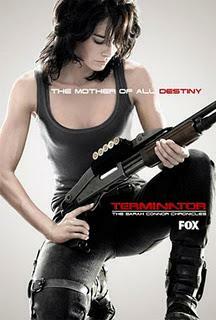 Telefilm - Terminator the Sarah Connor Chronicles .